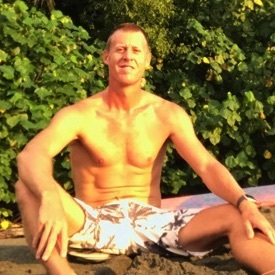 Costa Rica is an absolute culinary gem in the Latin American world. The unique flavors and dishes from all over the country attract countless tourists annually. The fresh produce, tropical ingredients, and years of traditional cooking make these dishes well worth traveling any distance. Dive in and enjoy some of our favorites! 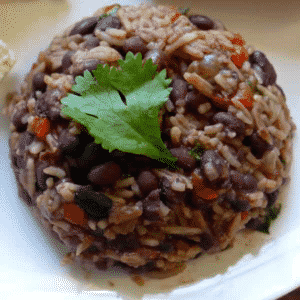 Gallo Pinto is the Costa Rican take on rice and beans. It is a culinary staple in Costa Rica and is often included in other dishes. Its simplicity is key to its versatility and delicious flavor. Gallo Pinto is great with egg dishes for breakfast, on the side of any meat dish, or in a large serving as a meat free protein packed meal. 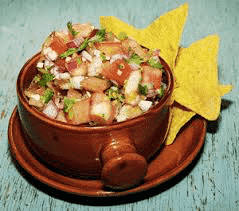 While Ceviche is originally a Peruvian dish, I would argue that it has been perfected in Costa Rica. Whether it’s shrimp, tuna, or whatever the catch of the day is, you cannot go wrong ordering ceviche anywhere in Costa Rica. 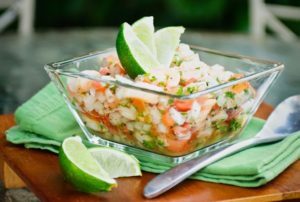 Ceviche is made with fish, that is soaked in citrus, usually lemon or lime. It is served with cilantro, onions, peppers, and often chips. 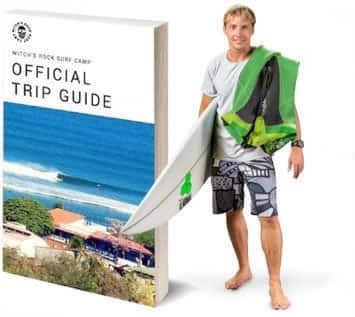 It pairs great with any beer and is the perfect post surf snack. Patacones are heavenly. They are made from green plantains that are peeled and sliced into thick pieces. They are quickly boiled on each side, then flattened into one large piece and fried on both sides. 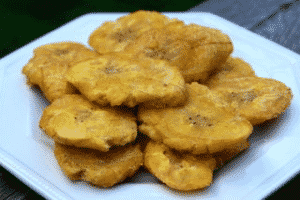 The result are these small disc shaped pieces of plantain goodness. Patacones are typically topped with salt and lime and often served with beans, avocado or pico de gallo. Casado is your typical Costa Rican plate. It’s not one food, rather a combination of several that make up the type of dish. 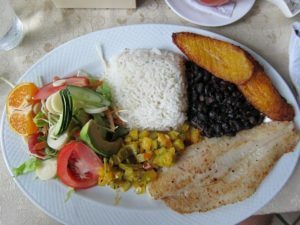 Plates typically include rice, beans, fried sweet plantains, a salad, and protein (chicken, fish, beef, or pork). Casado is as Costa Rican as it gets. This tradition dish is also incredibly affordable and more than filling. For any traveler, Casado is the perfect meal to fuel you up for a day of surfing or exploring. Chifrijo is the perfect bar food and another great companion for an ice-cold beer. The dish is typically served in a small bowl with a base layer of rice and beans and a topping of fried pork, avocado, and pico de gallo. Imperials best friend, Chifrijo can be found in most bars in Costa Rica.